No matter the industry, company, or country, reducing time-intensive tasks and costs is always a good thing. Often times in business when we hear or read the word “reduce” it invokes negative feelings — especially after the United States’ Great Recession in 2008 that led many companies to reduce its workforce and budgets. While the word “reduce” still tends to carry a negative connotation here in the US, we mustn’t forget that sometimes reductions can be positive. Take for example Beijer Electronics. Beijer has been able to reduce maintenance and consulting costs as well as reduce their customer service response times. No matter the industry, company, or country, reducing time-intensive tasks and costs is always a good thing. 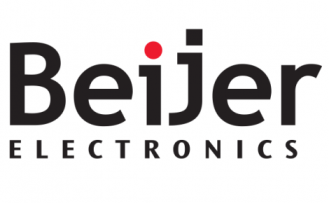 Speaking of Beijer Electronics, I want to share their success story with you. While Beijer isn’t a US-based company that survived the Great Recession, they like many companies in the world, were looking to increase their performance and profits — and positive stories are always worth sharing and a great way to see how other companies are achieving success. Beijer Electronics is a fast-growing high-tech manufacturing company with extensive experience in industrial automation and data communication. Their company develops and markets competitive products and solutions that focus on the user. Since its start in 1981, Beijer has evolved into a multi-national group that’s present in nineteen countries and with sales of SKr1,402 million in 2014. Looking to align their global business, secure their competitive advantage and increase business performance, Beijer sought out a solution that would alleviate challenges standing in their way. While many companies struggle to standardize basic transactions and align a global business, Beijer Electronics isn’t one of them today. Having selected IFS Applications™ to secure their competitive advantage and business performance, Beijer has been able to overcome the challenges they had been facing. 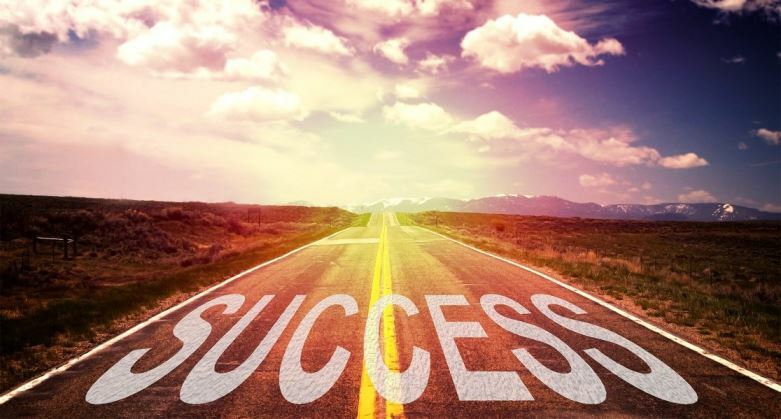 A key factor in their success is the CRM functionality fully embedded in IFS Applications. This functionality gives Beijer a more complete and accurate view of their customer relationships than ever before. The entire company is experiencing the positive effects of the new CRM, from orders and logistics to support and all the way up to senior management. The list above goes on and on, so if you are interested in seeing all of the benefits and reading more about the impact they’ve made on Beijer’s business, I recommend downloading the full customer story: Beijer Electronics Uses Embedded CRM Software in IFS Applications™ to Streamline Customer Relationship Management. There’s a great, two-minute video on this that’s worth watching, too: Beijer Electronics Achieves Supply Chain Excellence with IFS Applications™.